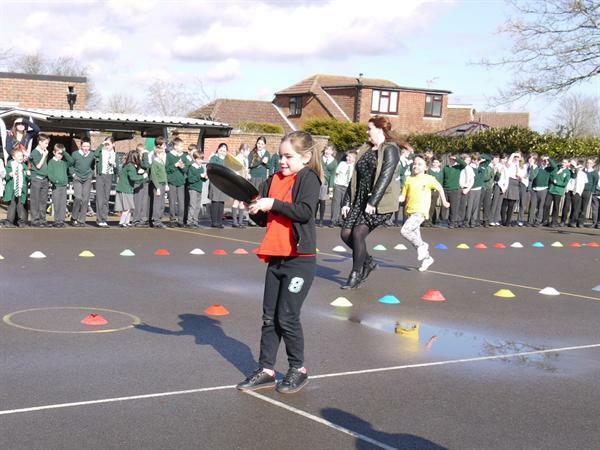 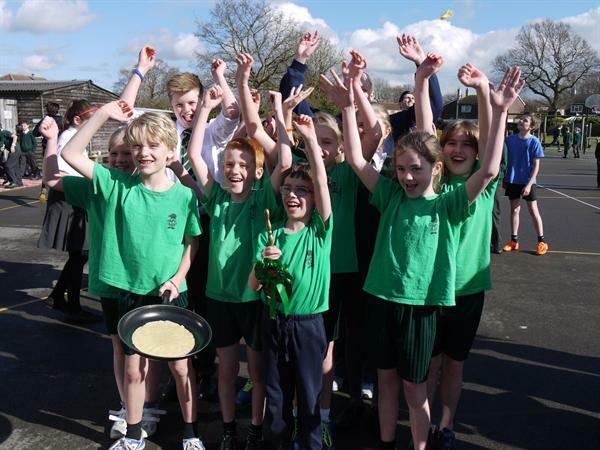 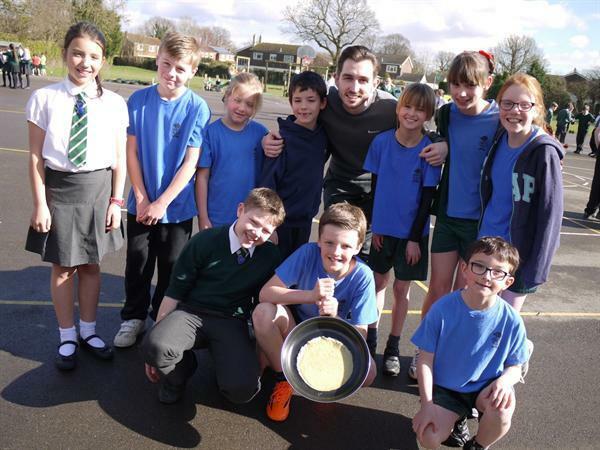 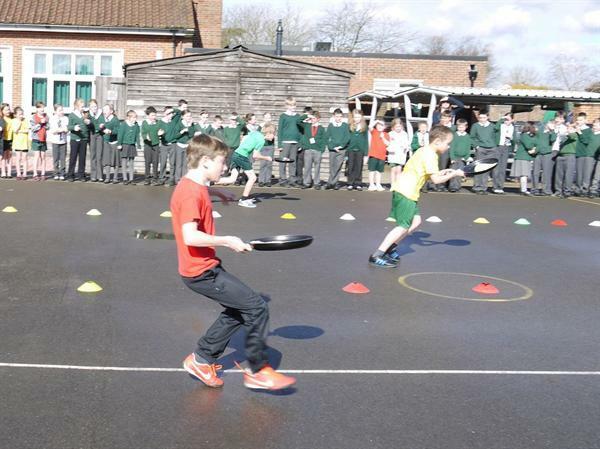 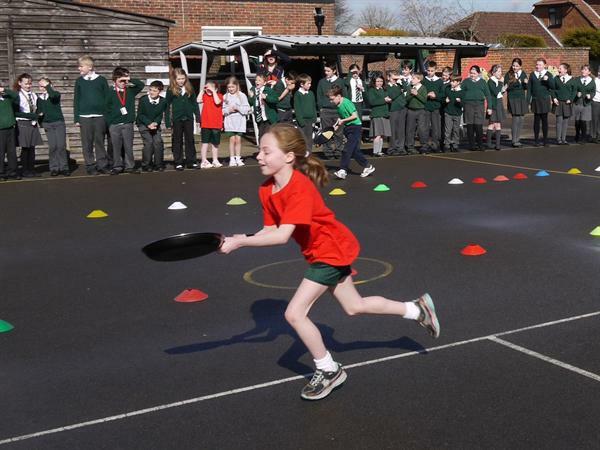 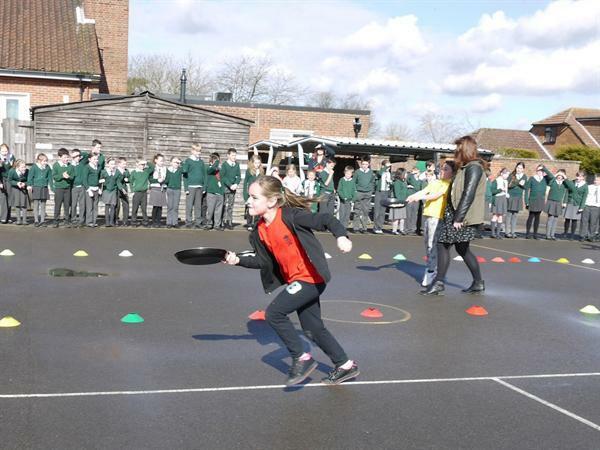 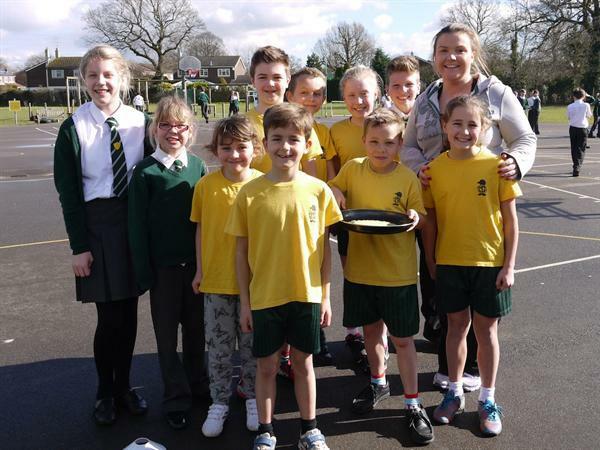 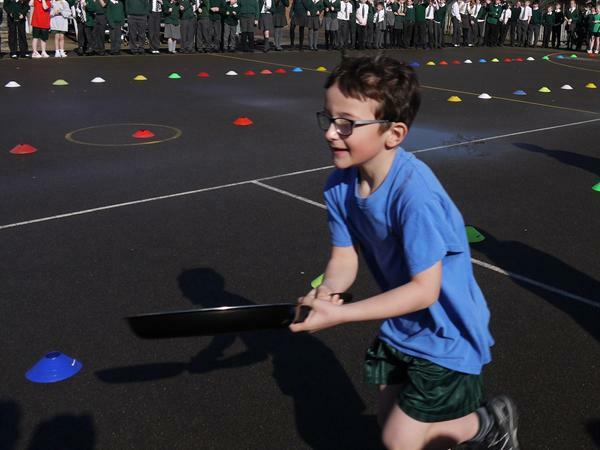 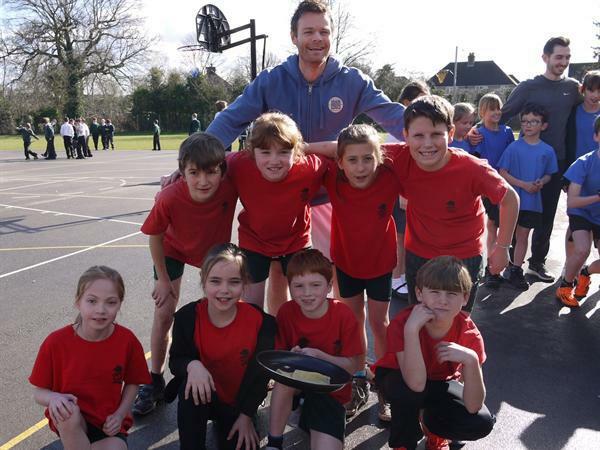 Our long standing tradition on Shrove Tuesday is to hold an inter-house pancake race. 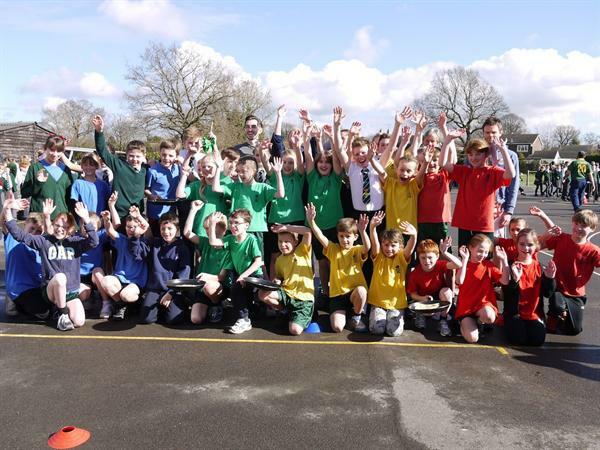 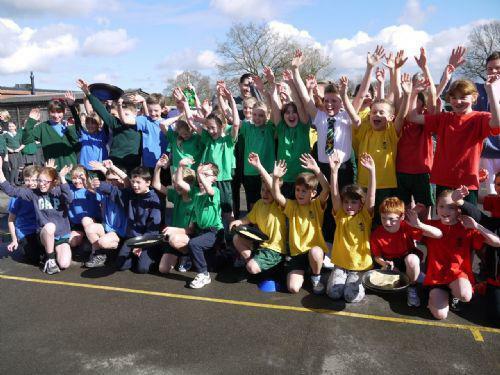 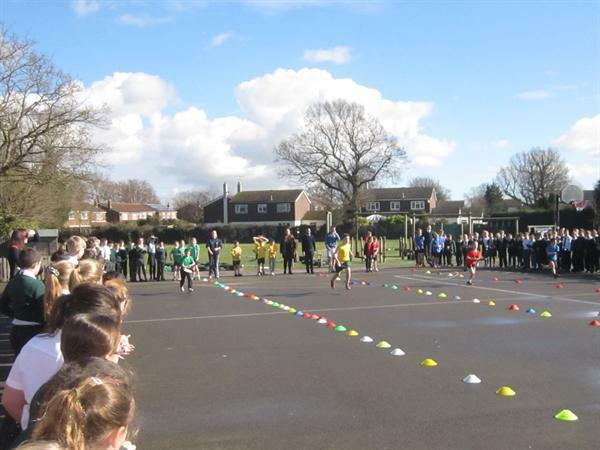 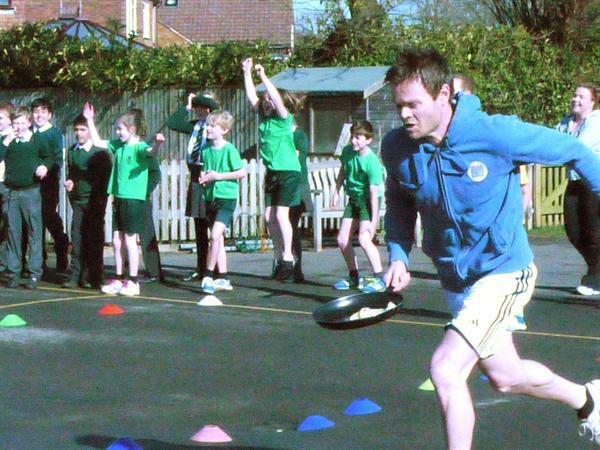 This years race was the closest yet with enthusiastic runners from the houses being joined by some teachers as well. 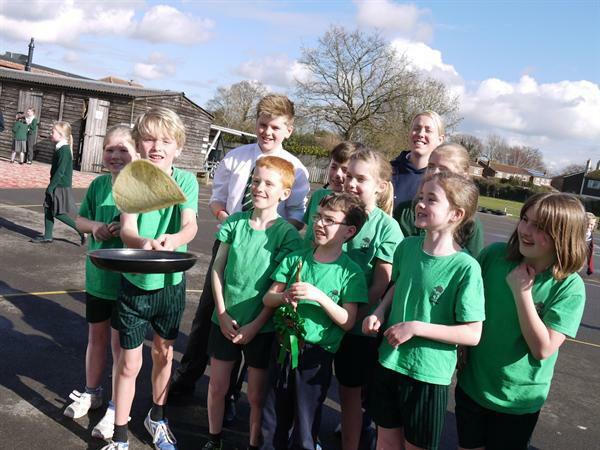 By a short frying pan and a quick flip, greens won this year and were awarded the order of the frying pan, a great honour. 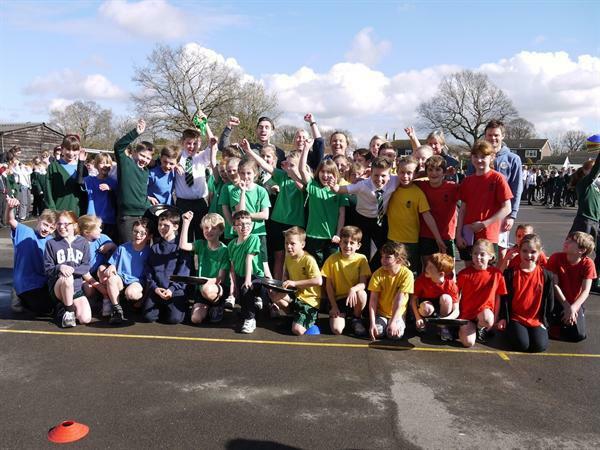 Well done to all the competitors and thanks to everyone for their support.